The core of amorphous core distribution transformer is amorphous alloy with soft magnetic material characteristic can further reduce the distribution system for loss and reduce air pollution. This new transformer compared with the conventional silicon steel, cut 80% of the no-load is efficient and energy-saving effect. Superscript reached the words advanced level. 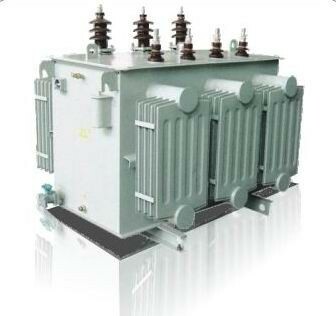 Amorphous alloy core distribution transformer products adopt single or three-phase five-volume box core. Core molding frame clamping plates, foil around for the type of low voltage windings so low loss, the short circuit capacity. Advanced structural reasonable overall performance indicators have reached the words advanced level.